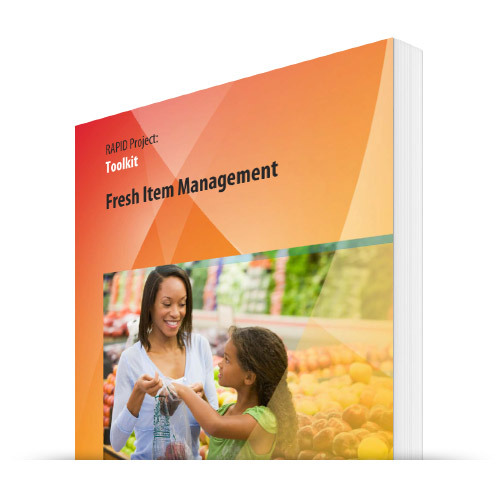 The RAPID Fresh Project Toolkit provides retailers with the weapons to improve margins dramatically in perishables and Freshi Item Management that distinguish retailers from the supercenters. When done properly, an efficient fresh item management process not only saves cost in shrink, but helps increase sales through appropriate freshness and presentation. 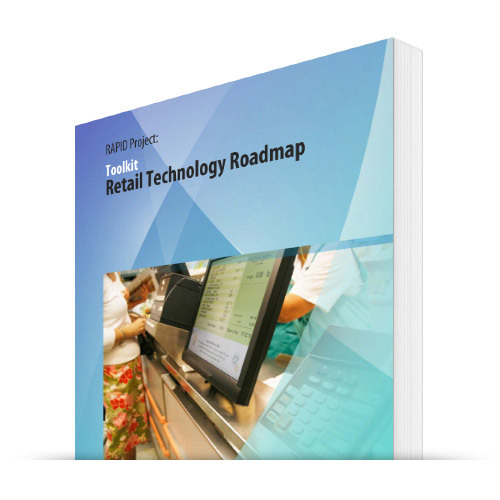 The RAPID Fresh Project Toolkit helps retailers define their core opportunities and assist in the selection of the technologies to achieve great results. 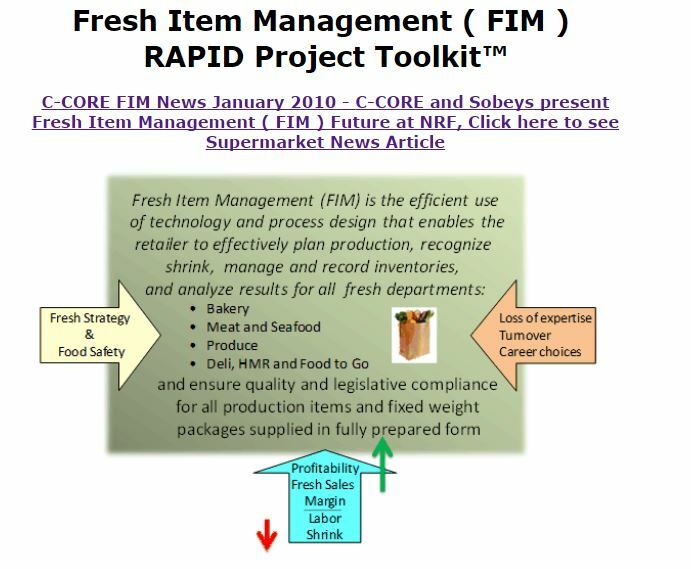 Developed by grocers in partnership with C-CORE Consulting Group, the RAPID Fresh Project Toolkit has the most extensive set of fresh requirements in the business. The disciplined approach also keeps the business fully accountable for all phases of this challenging but essential project. From Shrink Capture to Production Planning, Inventory Management and Suggested Orders, the opportunity to reduce shrink and improve margin and efficiency in the fresh departments is critical to a fresh-focused retailer’s success. 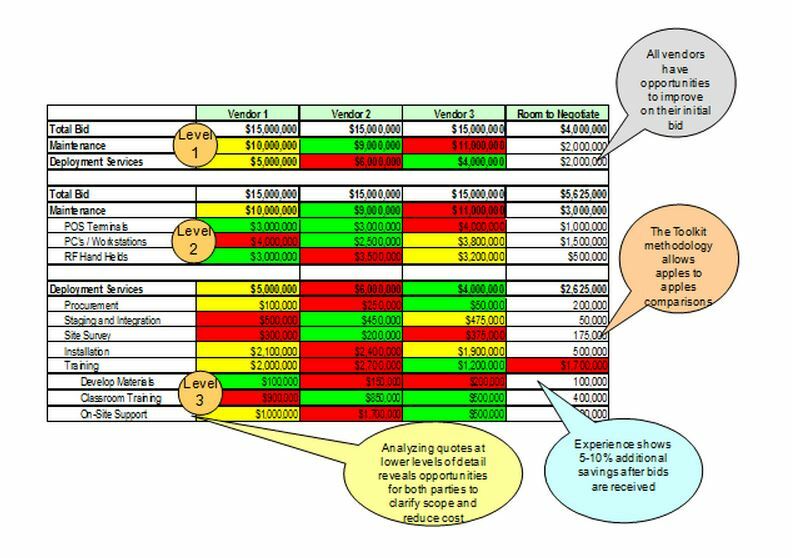 What Retail Vertical Segments are Considered? 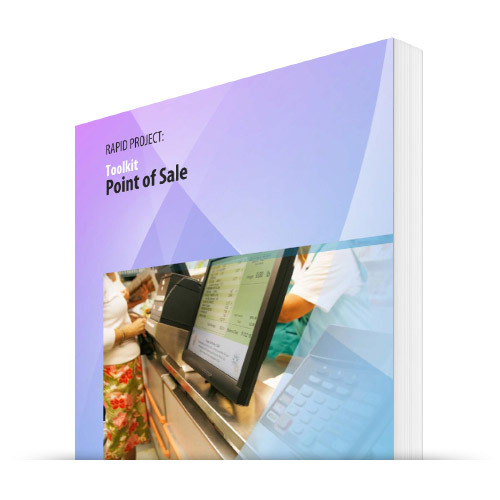 The RAPID Fresh Project Toolkit is designed for grocers, c-stores, theaters, and restaurants of all types. 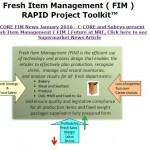 Where food is served, the RAPID Fresh toolkit can be used to lower costs and improve profitability. Can I use the process for other projects? 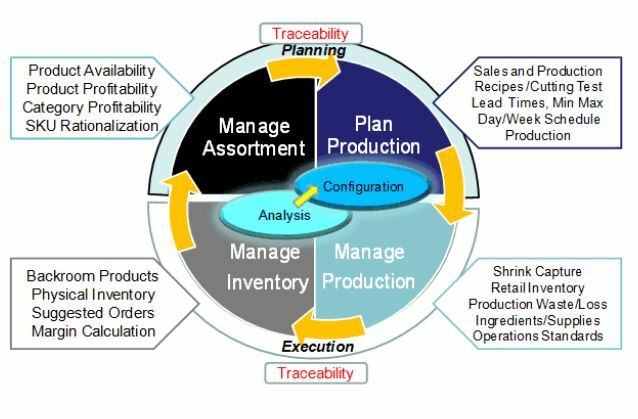 Yes, in fact many of our customers utilize the toolkit process for a number of projects. What is included with the toolkit? 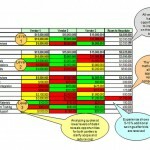 The Toolkit includes the worksheets as well as a set number of consulting days based on your needs. We have no intention of being a live-in consulting team. 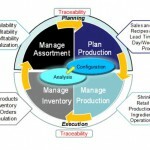 The consulting days are there specifically to assist in the knowledge transfer. We certainly can take on a broader role, however, that is completely up you as the customer. 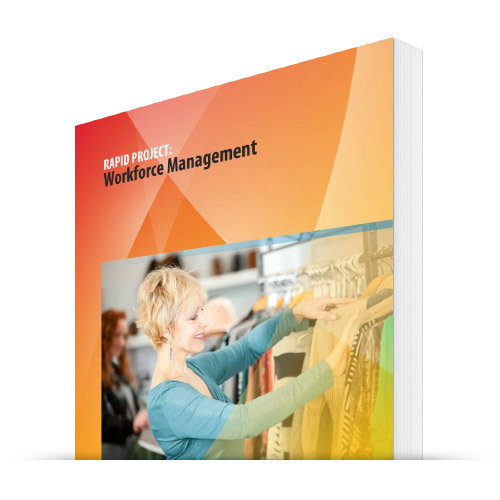 The toolkits are designed to be easy to use so that in a few days, your organization can take over the process if you choose to do so. Contact us for more detail. Every engagement is slightly different.